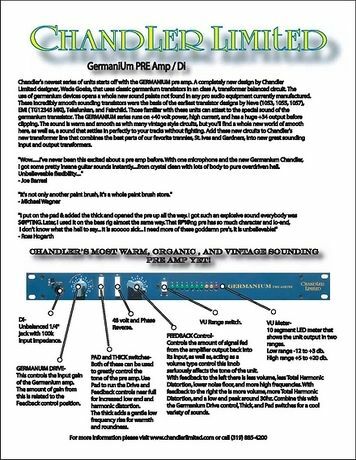 Mono Microphone Preamp/ DI BoxThe new series by Chandler Limited starts with the germanium microphone preamplifier. A completely new design by Wade Goeke, the developer of Chandler Limited. The device has germanium transistors, which enable a completely new, hitherto unknown variety of sound. Nowadays no other devices with the sound properties of germanium are produced. The incredibly soft sounding germanium transistors were also the basis of early transistor devices from Neve (1053, 1055, 1057), EMI (TG 12345 MK1), Telefunken and Fairchild. People who are familiar with those classics can confirm the special sound of the germanium transistors. 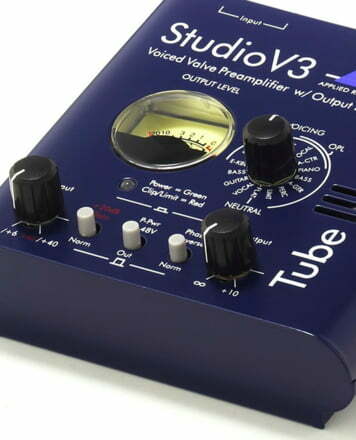 The germanium series has a very high headroom of + 34 dB. 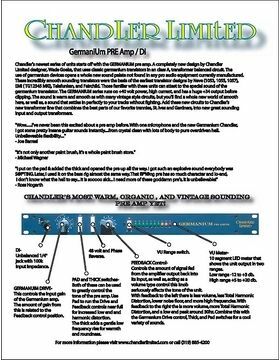 The sound is warm and soft, as with many vintage devices, you can, however, also achieve completely new sound characteristics with the preamp.  ID: 196274 © 1996–2019 Thomann GmbH Thomann loves you, because you rock!